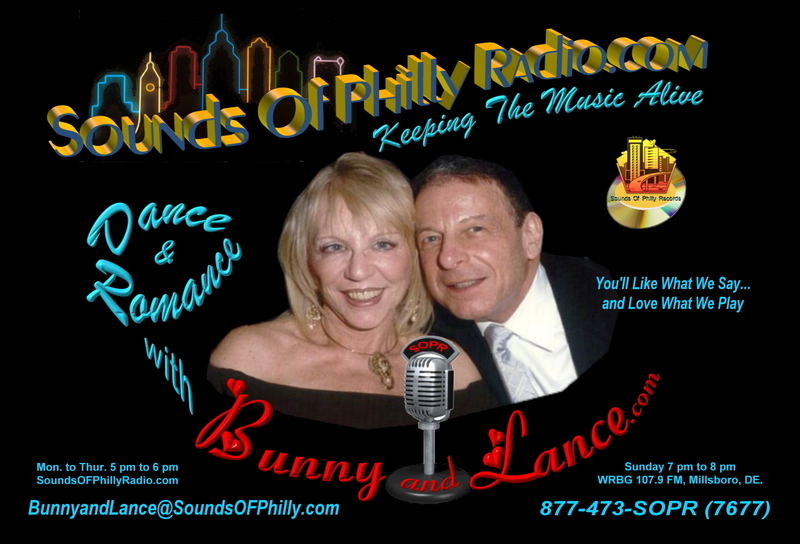 Welcome to Dance & Romance with Bunny & Lance ...You're Listening to Sounds Of Philly Radio playing all the Hits of the 50's 60's & 70's ... Click on our picture right below to see us dance and catch our little blooper with Bobby Rydel ... You can listen to our show right here Monday to Thursday 5:00pm to 6:00pm ... You can also hear our show every Sunday at 8 pm on WRBG 99.5 FM from "Marvelious" Millsboro, Delaware ... You'll Like What We Say and Love What We Play ... 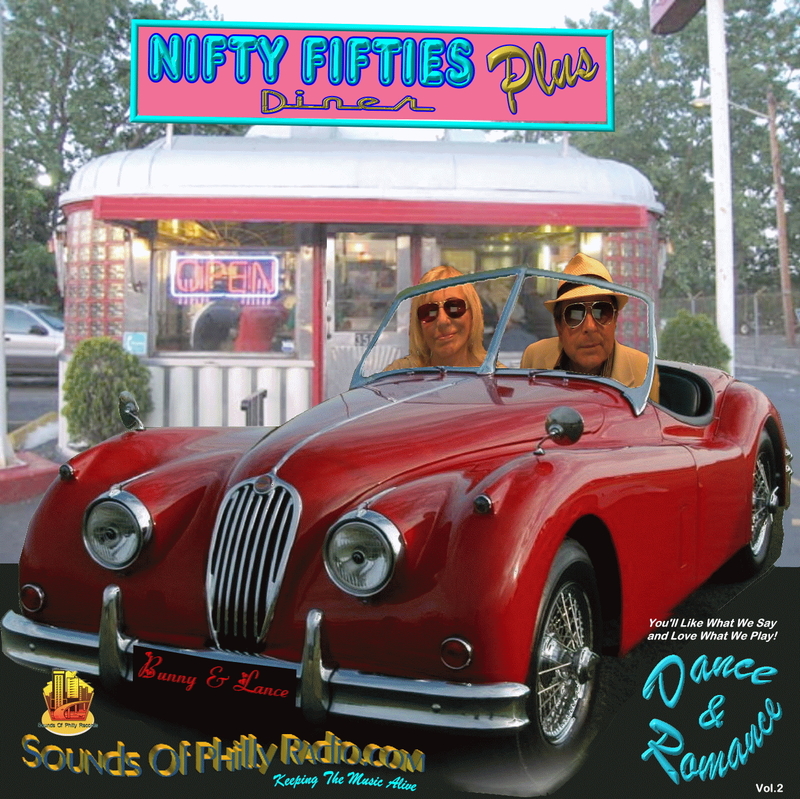 Pick up our HOT CD of COOL HITS right here ... just scroll down and click on the "Buy Now" button and Thanks For Keeping The Music Alive! 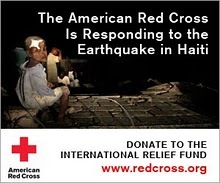 We Connect Everyone ... to Everything!